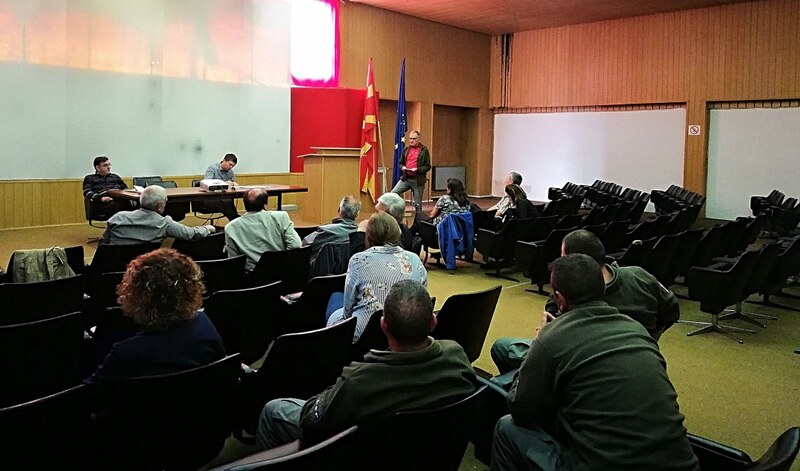 Following an initiative of the Ministry of Environment and Physical Planning (MoEPP), a meeting was held on 28 June 2018 in Resen to coordinate activities supported by PONT’s grant agreements concerning the protected areas in the Macedonian part of Prespa. 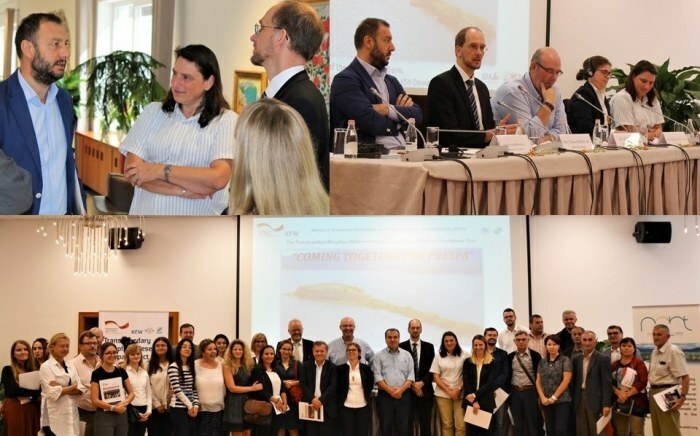 The meeting was opened by Ajman Al Malla, head of the Environment Sector at the Municipality of Resen, followed by short speeches by Vlatko Trpeski, Head of Nature Protection Sector at MoEPP, and Mirjam de Koning, Executive Director of PONT. The working session was opened by a presentation from Mirjam de Koning outlining the grant requirements for protected areas as agreed in the Framework Agreement between MoEPP and PONT signed on 11 June 2018. This was followed by a presentation from Ajman Al Malla on the activities supported by PONT concerning the implementation of the Management Plan (MP) for Ezerani Nature Park and the finalization of the MP for the Lake Prespa Monument of Nature. 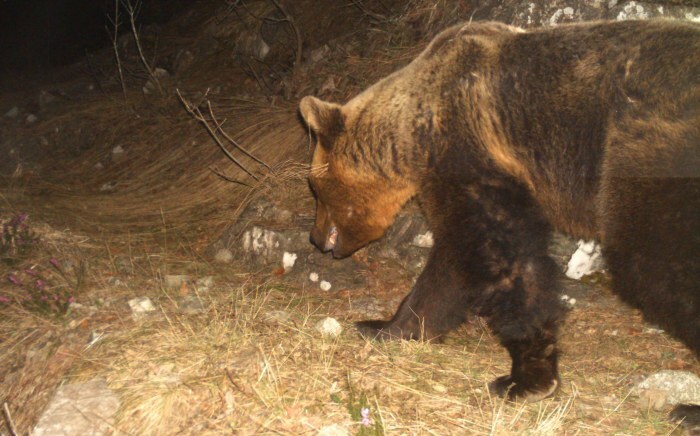 Amet Axhiu, Director of Pelister National Park, presented the planning grant supporting the development of the new MP for Pelister National Park while addressing the requirements arising from the EU Nature Directives. 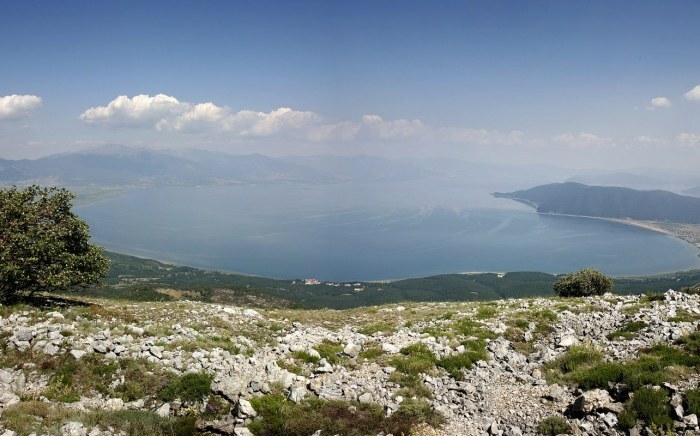 Andon Bojadzi, Director of Galicica National Park, presented the planning grant proposal to be submitted to PONT concerning the updating of the MP and also developing a detailed operational plan for 2019. At the end of the session, Sasko Jordanov, Head of Natural Heritage and NATURA 2000 Unit at MoEPP, explained the role of the Ministry in coordinating the activities financed by PONT with other relevant projects and initiatives in the country. After the discussion that followed, the participants agreed to hold coordination meetings twice yearly, and that the grantees shall brief the MoEPP on the progress made under the PONT grant agreements between the meetings.